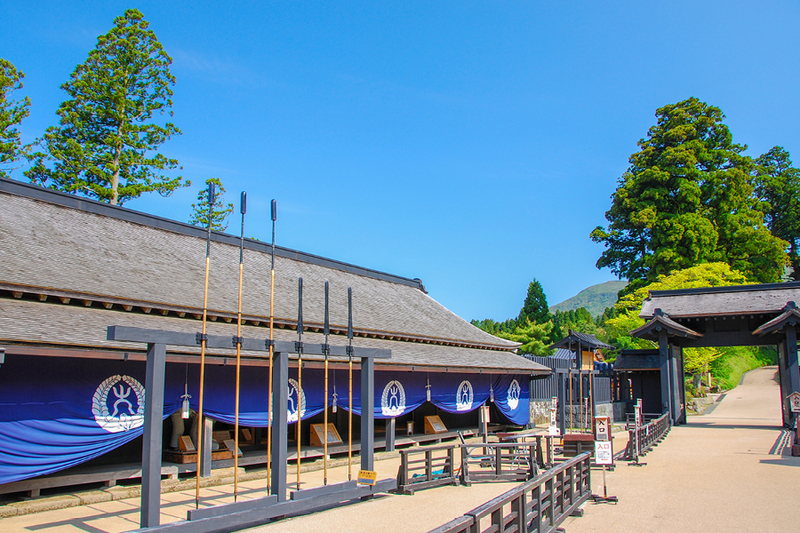 Hakone has provided a found retreat for the Japanese people for over four centuries. Known for its hot springs, hospitality, and the gorgeous natural sceneries, you can find expect to peace and relaxation in Hakone. What is extra exciting about Hakone is the accessibility of it from Tokyo. If you would like a change of pace from the city without having to travel far, Hakone is just 75 minutes from Shinjuku! Take the Odakyu Limited Express Romancecar from Shinjuku station to arrive in Hakone just an hour and 15 minutes later. If you want to make the most of your trip and be prepared, be sure to grab a Hakone Freepass for yourself. This 2-day or 3-day excursion ticket will allow you unlimited travel within the designated areas and discounts for various stores and services. The pass will give you access to 8 different transportation systems which means you will get to see all the important sights of Hakone, no matter where you choose to stay. Hake is full of unique natural landscapes. 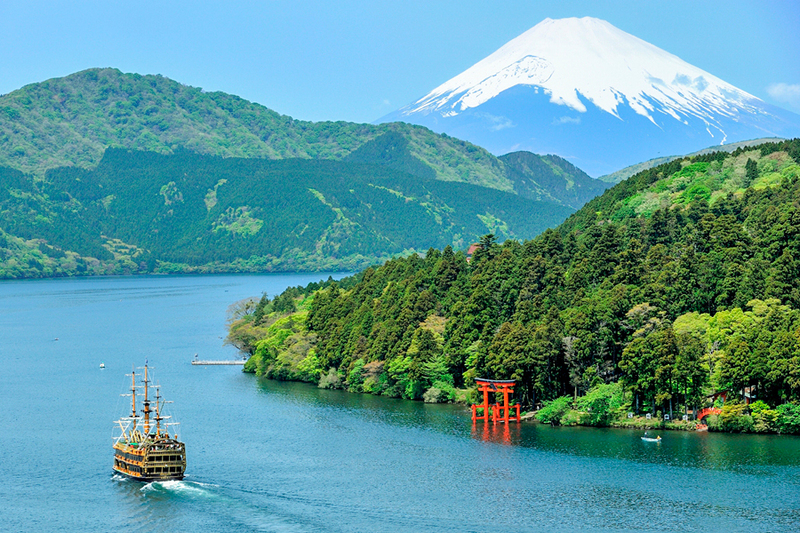 Starting with Lake Ashi, which looks up to Japan’s iconic volcanic mountain, Mount Fuji. Lake Ashi can be explored in various ways. You can kayak or even hop aboard the gorgeous Hakone Sightseeing Cruise to take in not only Mount Fuji, but also the lovely shorelines of Lake Ashi. The big red Torii gate on the shore of Lake Ashi is pretty hard to miss, and it’s a spot you must have in your itinerary. The gate leads up to the Hakone Shrine. 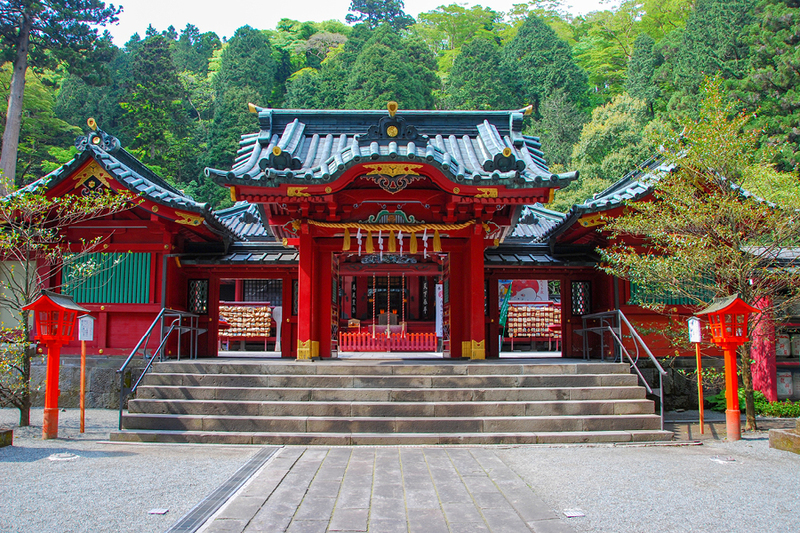 Once you climb up the steps from the gate, you will arrive at the shrine, which is hidden by a dense forest. There are many dense forests in Hakone, which changes from season to season. During autumn, the dramatic change in the colour of the leaves makes for a fantastic view. The best way to enjoy it would be aboard the Hakone Tozan Train. This mountain railway cuts through the dense forest – through the snow in the winter and through the pink blossoms in the spring – and climbs up the mountain from Hakone-Yumoto station up to Gora station, which is 541 metres above sea level. 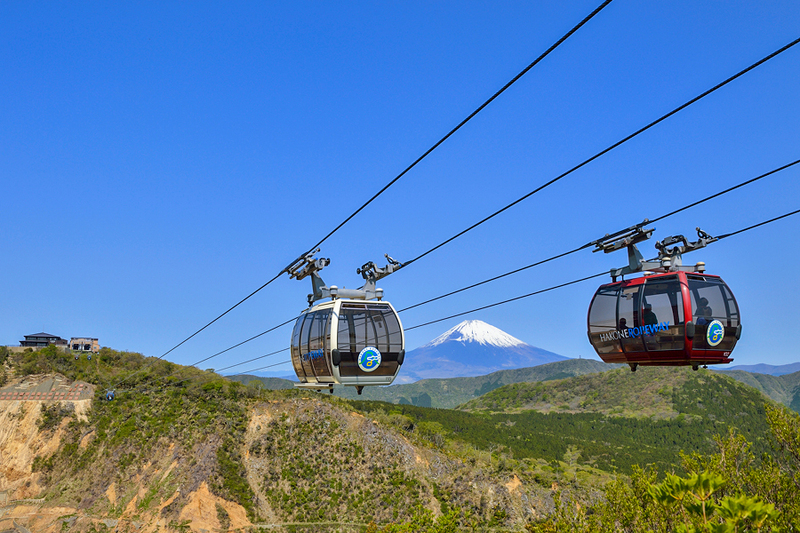 From Gora station, you can take the Hakone Cable Car to defend the mountain, again with a gorgeous view from above. 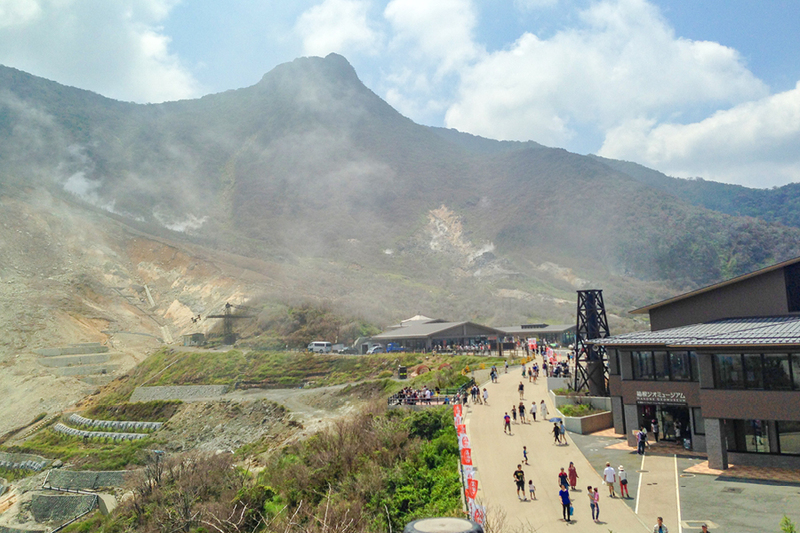 Alternatively, you could make your way to Sounzan station to take the Hakone Ropeway down to Owakudani, a volcanic valley which is another must-have item on your Hakone holiday itinerary. Here you can try our the famous black ‘onsen tamago’ eggs. These are just regular eggs but built in the sulphuric hot springs, the eggs appear blackened on the outside. After all the exploring that you can do of Hakone, you won’t want to just head back to Tokyo just yet. 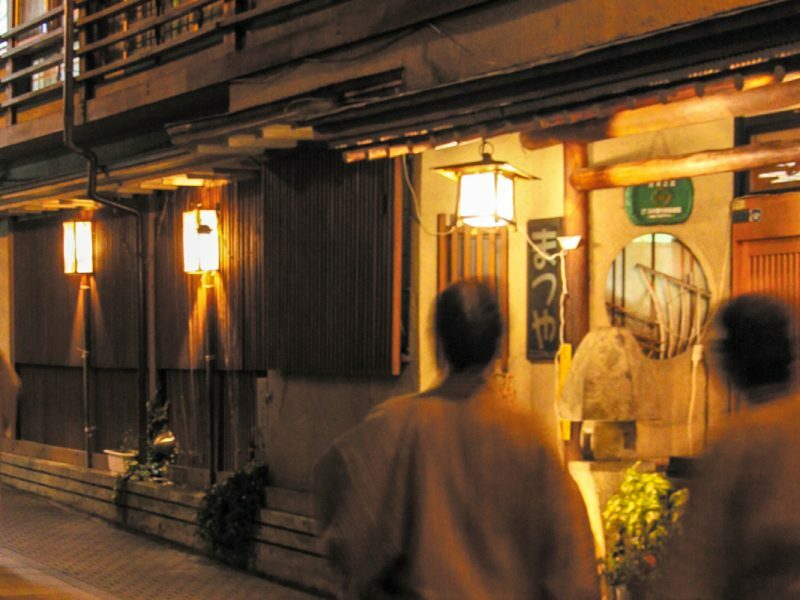 To get the full Hakone experience, one must spend a night or two there. 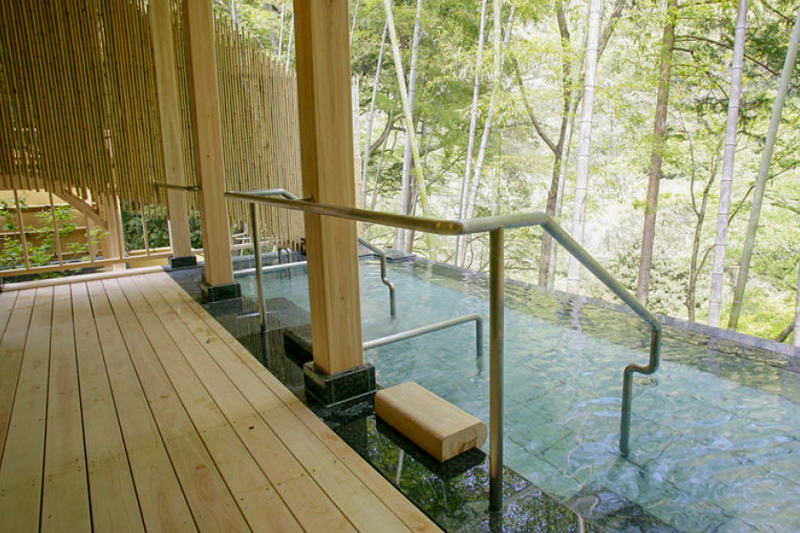 Most accommodations in Hakone will offer access to hot spring baths. You can enjoy a variety of healing qualities at different baths in Hakone, some are also sulphuric like the springs in Owakudani. Most places also accept daytime visitors so you are not limited to your accommodation when it comes to exploring hot springs either. 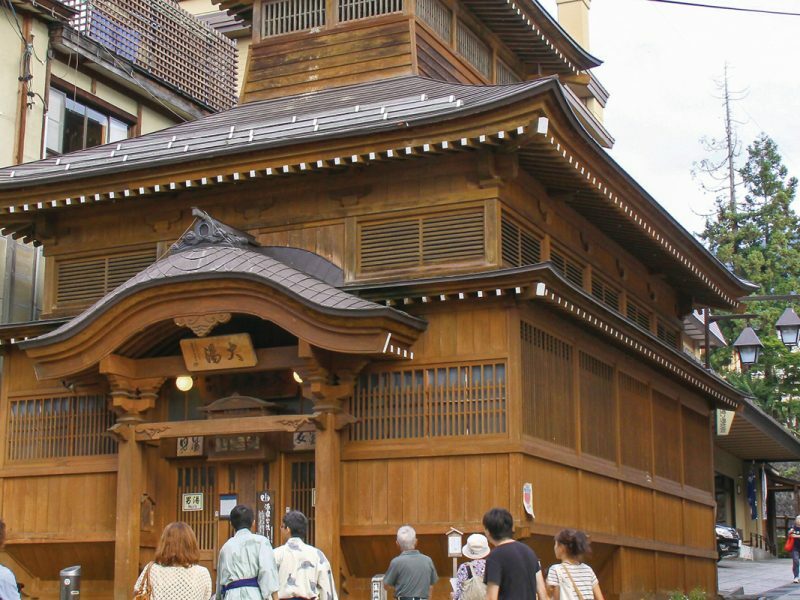 If you want to immerse yourself amongst the locals and traditional culture, choose a traditional style hot spring inn – a ryokan. 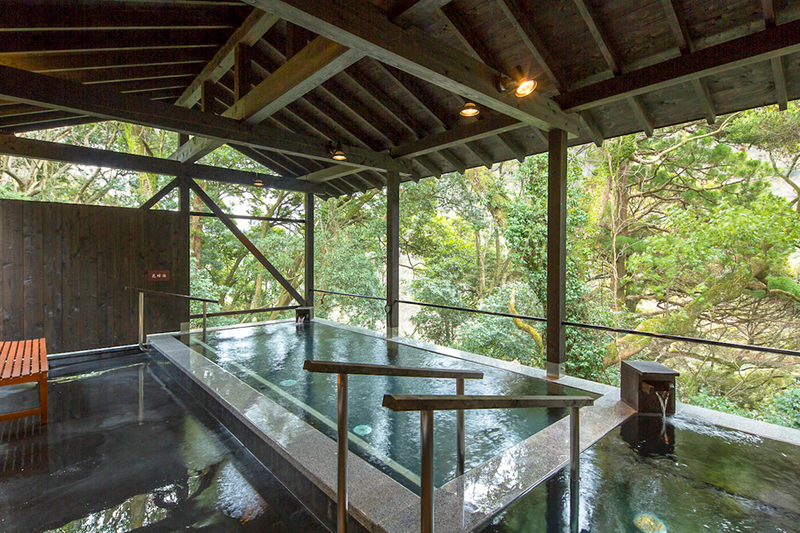 Not only will you get to relax in a hot spring bath but you’ll get to enjoy local cuisine in pure Japanese setting. Hakone acted as a checkpoint, known as Sekisho, from 1619, to monitor the incomings and outgoings on the road to and from Edo (now Tokyo). So it has been a rest stop for travellers for many centuries – so if anyone knows how to take care of it’s the people of Hakone! The pure ease of getting to Hakone on the Odakyu Limited Express Romancecar is enough reason to take a little break from the busy Tokyo city and escape to the serenity of Hakone. 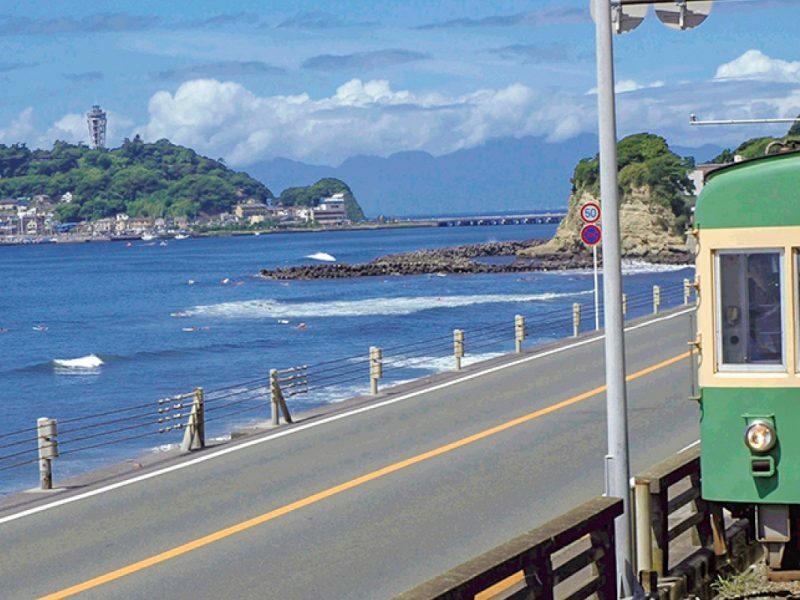 the Hakone Kamakura Pass, which is similar to the Hakone Freepass, but with the added benefit of having access to both Kamakura and Enoshima as well. 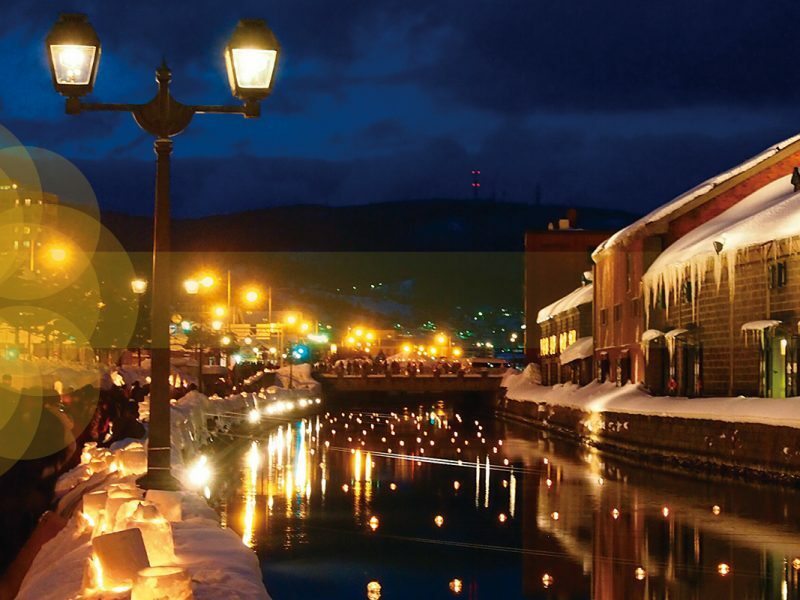 That way you can combine your hot spring getaway with some coastal adventures, packed with more culture! 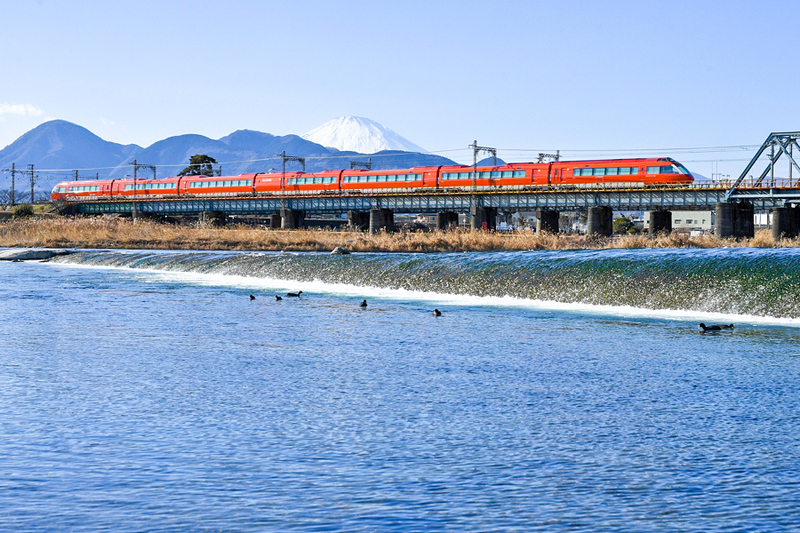 Both the Hakone Freepass and the Hakone Kamakura Pass can be purchased at various ODakyu Sightseeing Service Centers or at Odakyu Travel agents.